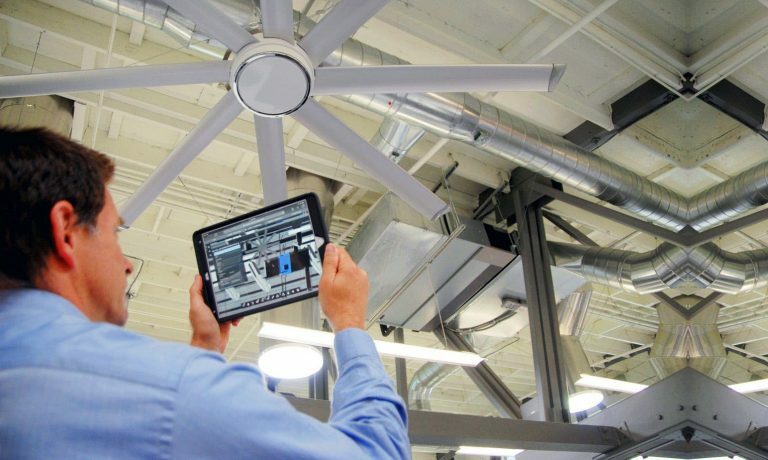 Keep pace with the VueOps approach, the industry at large, BIM for FM, and the future of Building Intelligence. 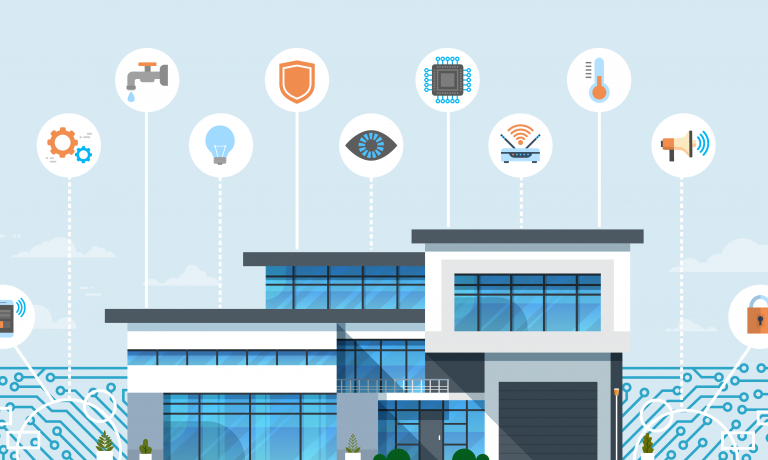 Introducing VueOps Assets: a new software module that helps building owners make better use of data to manage and improve facility operations and management. 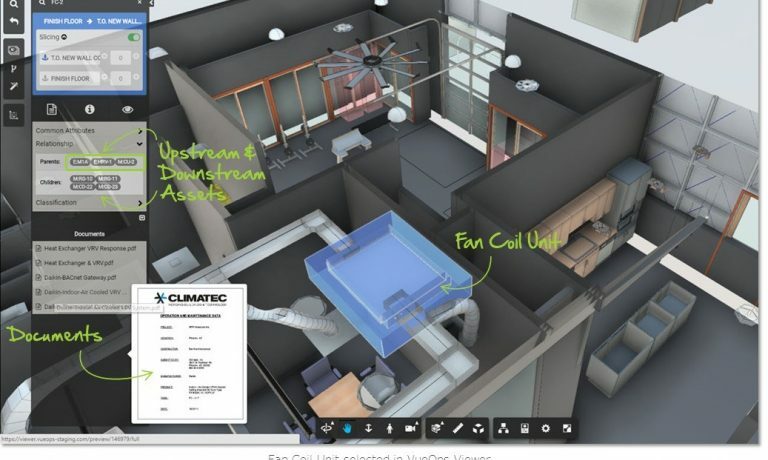 VueOps is a web-based portal that puts building intelligence at the center of facility operations. 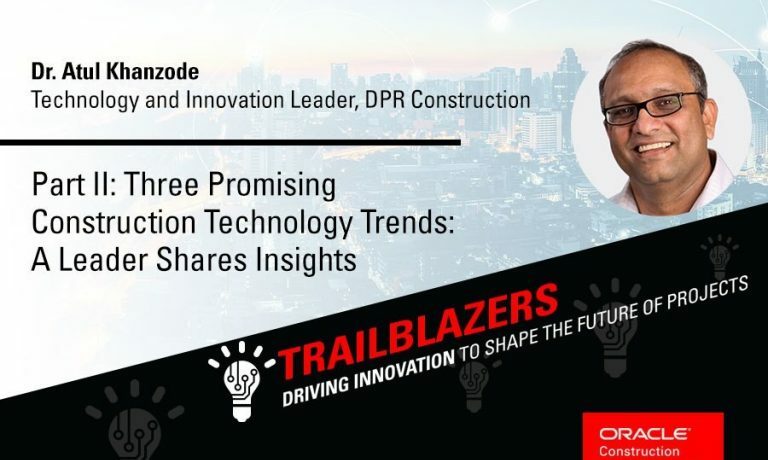 Dr. Atul Khanzode shares his thoughts on how DPR is fostering a culture of innovation and the role VueOps plays in delivering predicable outcomes. How did VueOps develop it's technology? Interested in learning more? Read on!